Unfortunately, for many children, home can be anything but a safe haven. One in four U.S. children will experience some form of abuse, according to some estimates. Child Abuse Network, Inc. (CAN) in Tulsa, reports that the number of children who will be involved in an abuse or neglect investigation has increased to one in 17 from one in 25. 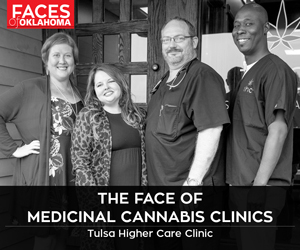 CAN’s purpose is to join forces with the Oklahoma Department of Human Services, law enforcement agencies and other interdisciplinary teams that investigate allegations of child abuse and neglect. During a typical investigation, the teams conduct forensic interviews and medical exams, as well as mental health consultations and referrals. 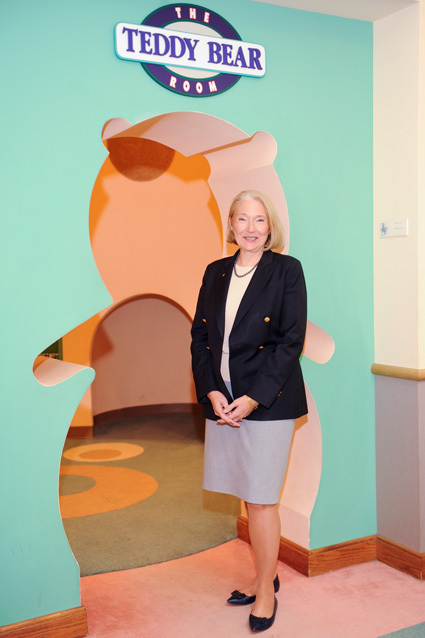 “Before our program came into being, children frequently endured stressful examinations and numerous interviews, often in cold, sterile facilities,” says Barbara Findeiss, executive director of CAN. Today CAN delivers a highly effective alternative that enables medical, mental health, investigative and legal professionals to work together in a single, comforting environment at its Children’s Advocacy Center located at 2829 Sheridan Road. Quite simply, CAN exists to reduce the trauma that a child abuse investigation can pose for the child. In 1988, CAN was incorporated and funded by the Junior League of Tulsa as a four-year project with only two employees – Findeiss being one of them. Twenty-six years later, the organization’s staff has increased to 14 and its work continues at a rapid pace. In the past decade, the Tulsa agency has seen a 65 percent increase in the number of children it has worked with, and a 47 percent increase in the number of services it provided to those children. CAN still serves as Tulsa County’s only nonprofit child abuse intervention service. There are numerous benefits to detectives, social workers, doctors and lawyers having the ability to work as a team in a single location to determine whether child abuse has happened and the next best steps for keeping children safe. “No one agency has all the answers, but together, with different perspectives, more input helps make better decisions,” Findeiss explains. Findeiss is celebrating her platinum anniversary with the organization. She joined CAN in July 1995, and 20 years later it continues to be an important part of who she is. “Helping abused children is the type of job that becomes part of your soul,” she says. Going forward, good things are expected both for Findeiss and the center. CAN is currently working on a capital campaign to expand the space at the Children’s Advocacy Center. Originally built with the plan to serve only 40 children a month, the center is currently seeing 50 children a week. “It is difficult to see beyond the campaign, but I am certain that the future means helping more children by stopping their hurt and beginning their healing,” says Findeiss. Hopefully, the future also holds good things for Findeiss personally.